Hallelujah! 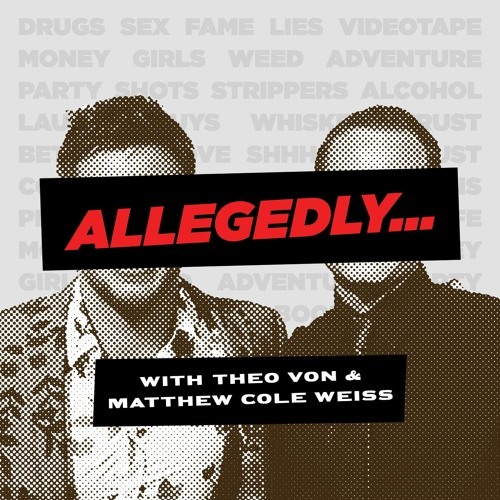 "Allegedly" inspires this week when "NCIS: Los Angeles" star Eric Christian Olsen stops in to teach us all about the power of failure, the power of fatherhood, and the power of… Natalie Portman! Olsen lets us in on that time Jim Carrey broke his heart and that time he blew his chance to be in "Star Wars", and reveals how he avoided becoming one of those spoiled "kids from 'Glee'." By the way, who knew L.L. Cool J's real name was Todd?! After the hosts share embarrassing stories about Bette Midler and potato guns, Olsen picks a winner… who will it be?